We're currently recruiting new affiliates for our offers. Contact me if you have any enquiries. I'm looking for RU traffic for forex/binary offers. + Email traffic needed for dating offers. + Only on CPL basis. Only on CPL basis, no prepayment. Have high quality traffic that converts well on CPA, CPI & CPL basis? We want you! looking for US incent offers. ZA mobile content traffic needed on CPA basis. We have new mobile content offers that requires Indonesia traffic. If you are able to do carrier targeting. Ping me for more info. Global Nutra offers with no cap! Global Nutra offers onboard with no cap. Payout range from €47 - €85 on CPA basis. Let's make some money together !! This offer is for all english speaking countries. I have a new game CPI offer that requires those geo that i mentioned on the side. Payout is USD0.40 - USD0.60 per CPI. Incent with no KPI. CPA payout of USD14.50 for AU geo. I have good mobile content campaigns, payout range is from USD0.60-USD8.00. Need traffic on CPA basis for MY, TH & SG. I'm looking for NL Adult traffic for mobile content offer on CPA basis. High payout! CPI campaigns !! Requires high quality KR traffic!! I have various APK DDL offers for the stated geos. I'm looking for good quality traffic for Malaysia's mobile subscription traffic on CPA basis for our network. Movie streaming offer with high payout! I have a movie streaming offer that requires your high quality traffics. Please take note that Incentive & cashback traffic is not allowed! I'm looking for traffics for our mobile offers with high pay out. Do you have high quality traffics and would like to monetize it,? You are in the right place. Sign up here (https://goo.gl/Z0OxJv) and start earning !! Restriction: no content locking, Self-made Prelanders, Jump Pages and Banners must get approval from advertiser, affiliate/publisher that using misleading Prelander, Jump pages and banners or without approval from advertiser will not getting paid. 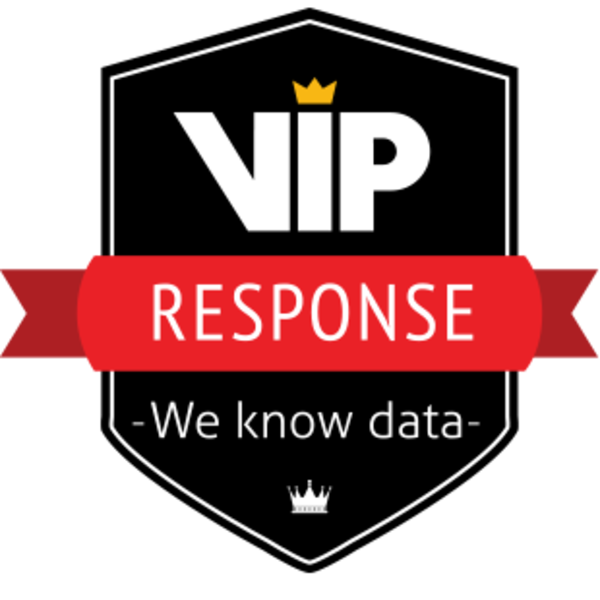 VIP Response wants to extend its leading position in the world of data marketing. So we started an office in Kuala Lumpur, Malaysia some half year ago. And now we are looking for an innovative mind with an entrepreneurial attitude to extend our KL Team. You really know how to find business in this market and of course how to seal a deal. And also very important, you’re fun to work with. 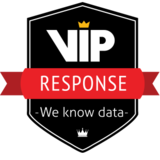 As Sales Manager you will deal with all aspects of online data marketing. Your main target will be to find new business partners in the South-East Asia region. You’re fluent in English and preferably a second major Asian language. You will work closely with the other countries and our IT department, but you’ll have a lot of freedom and flexibility to handle all affairs so you can reach or even exceed your targets.